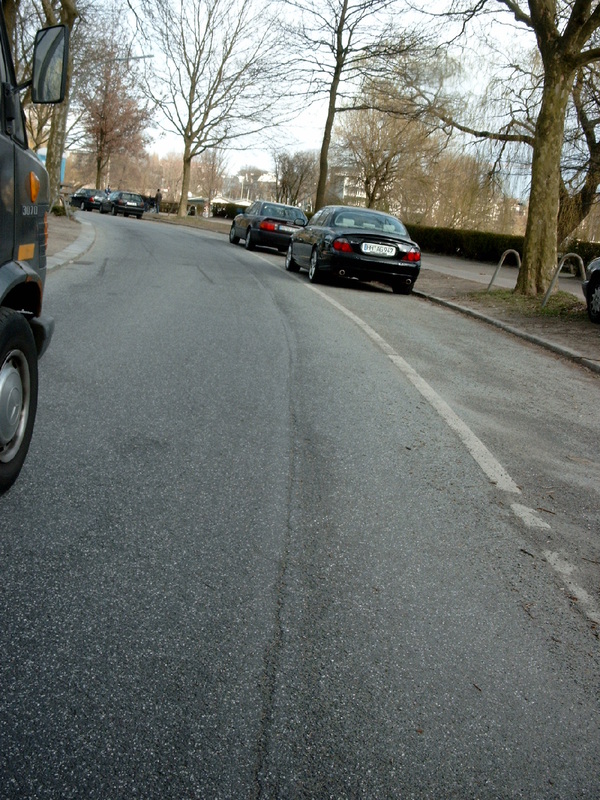 Strassenflex is a Danish family-owned company based in Schleswig-Holstein, which has been successfully established on the German market for over 20 years. 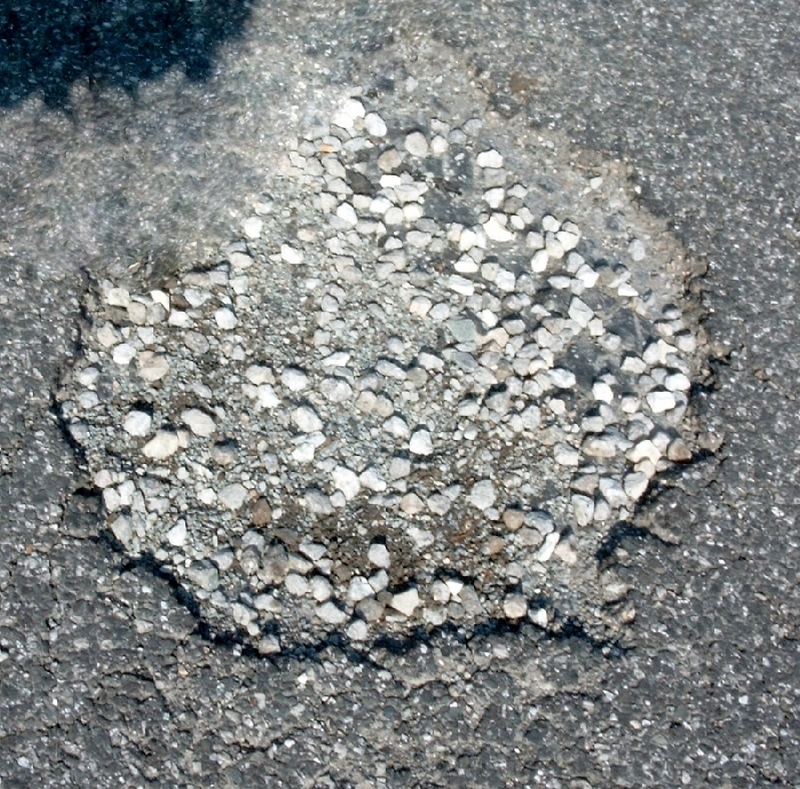 The company specializes in the repair of road surfaces and works with a process that eliminates unrivaled fast and cost-effective road damage of all kinds. 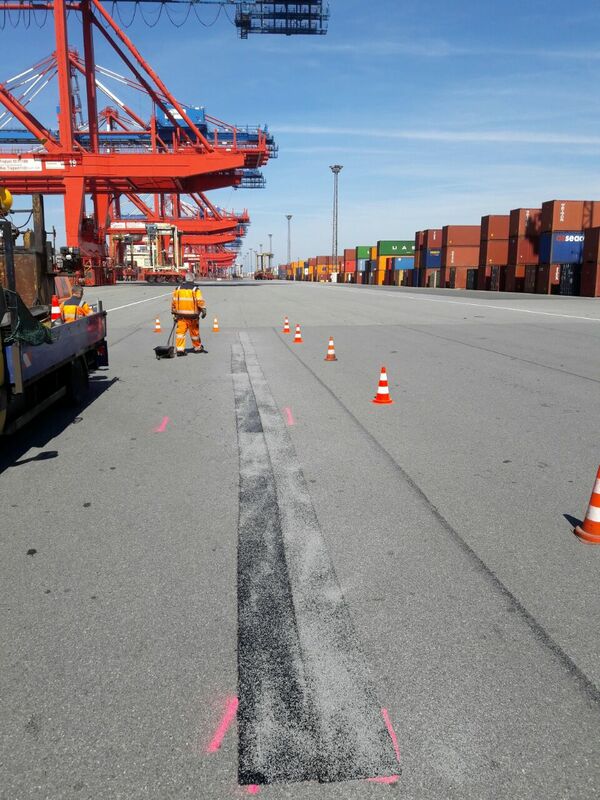 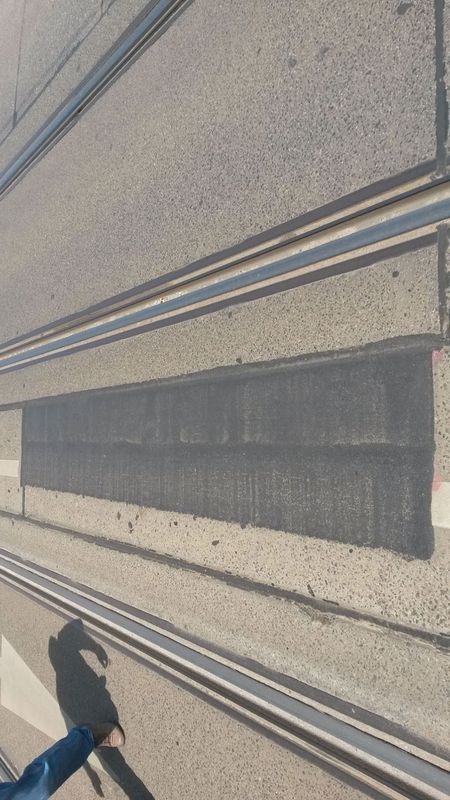 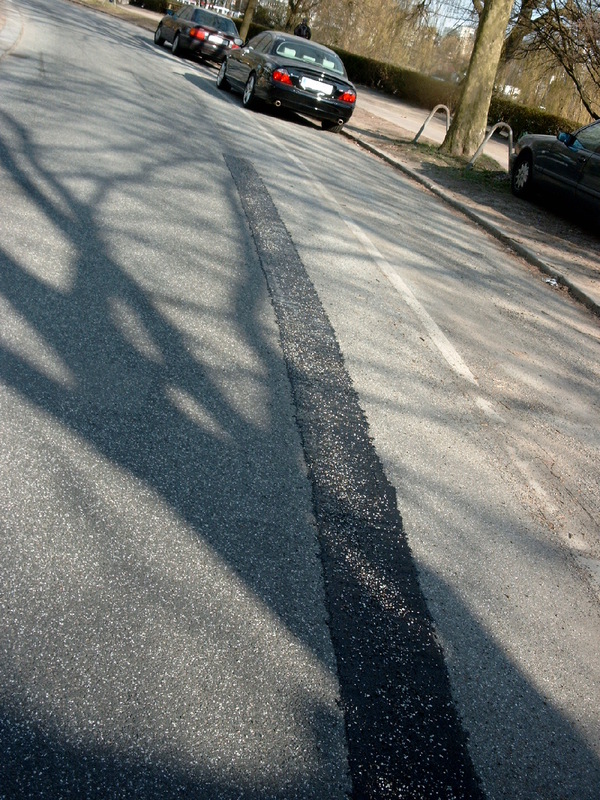 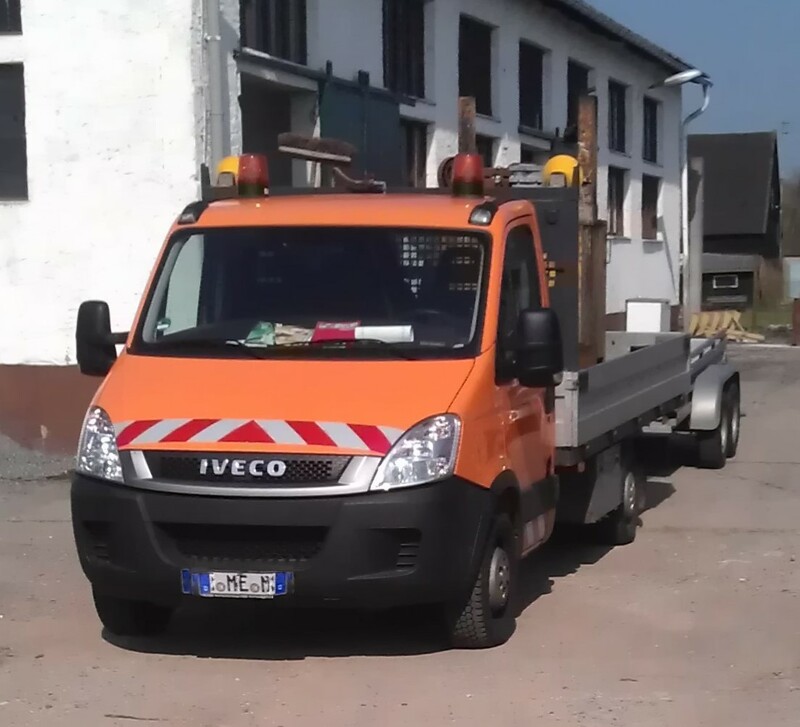 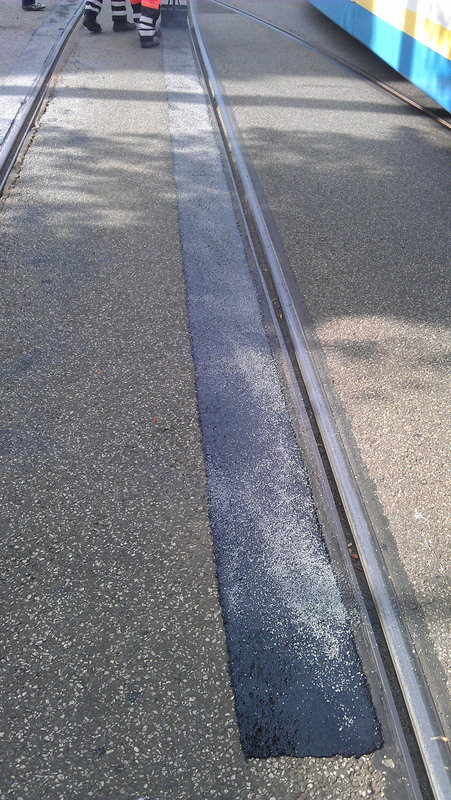 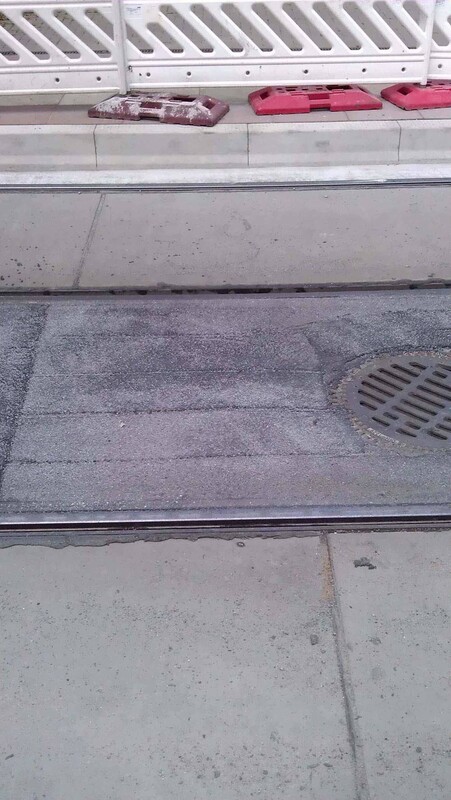 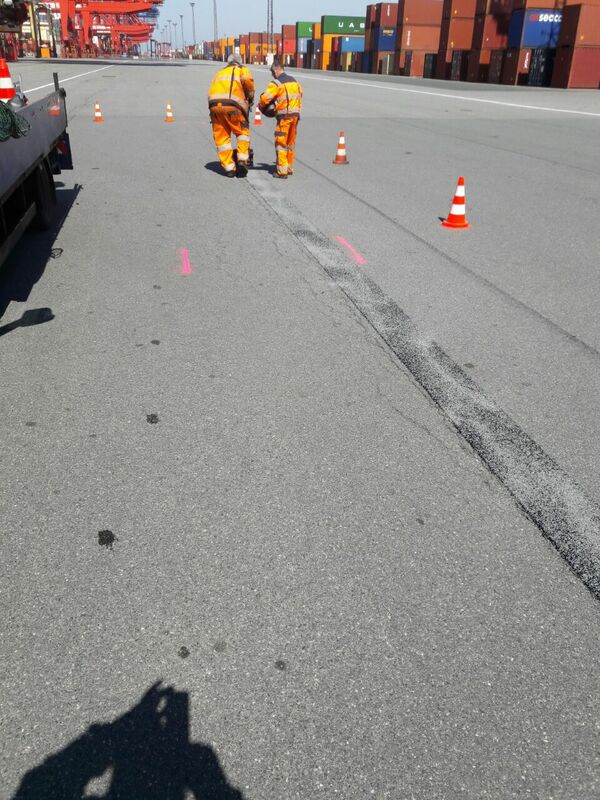 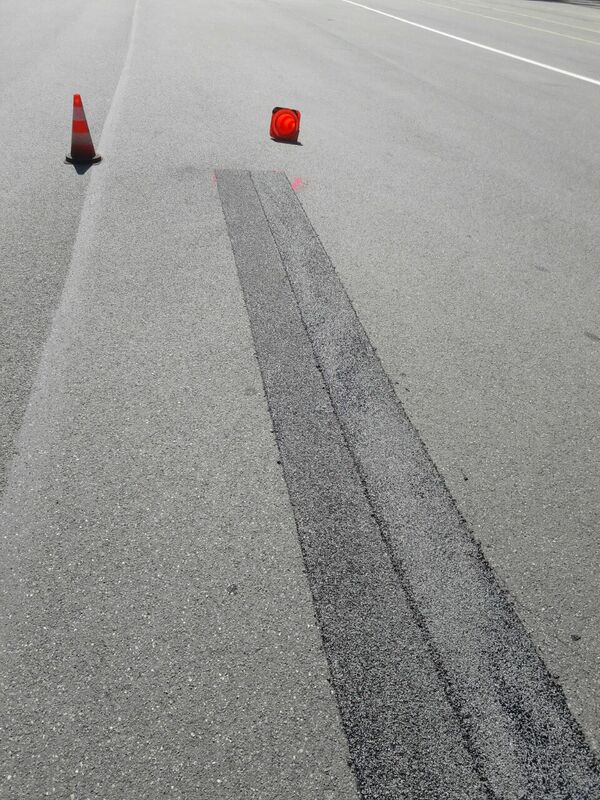 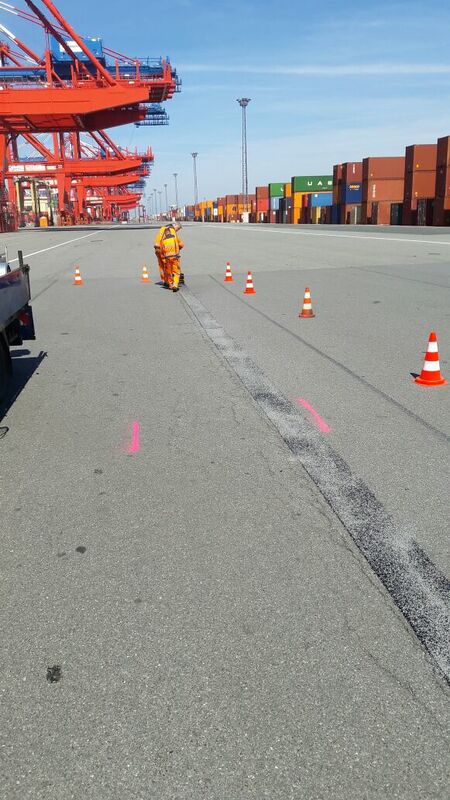 Strassenflex produces the mass for the repair work, called plastasphalt, according to own recipe. 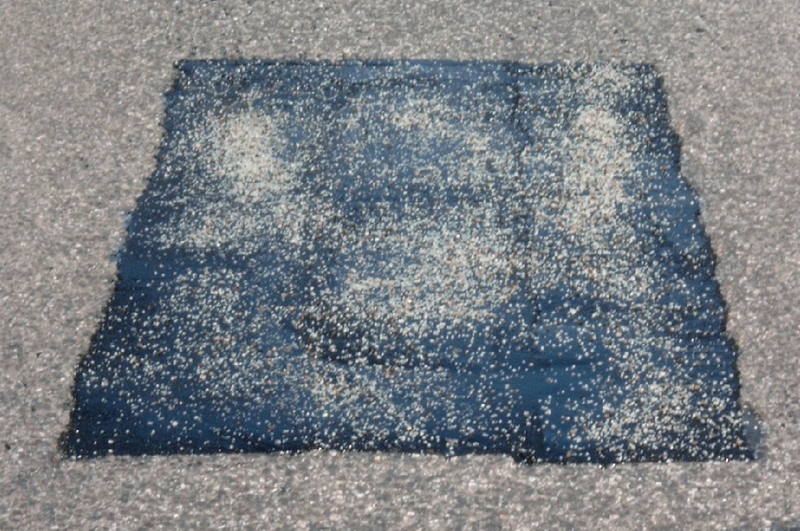 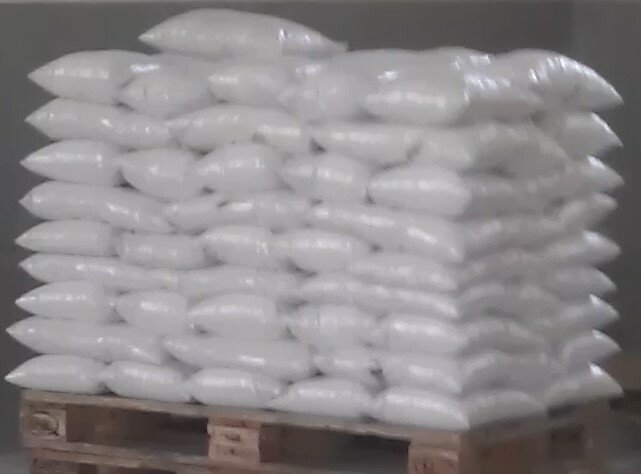 In 2012 the material will be mixed in a new production facility in Mecklenburg-Vorpommern and filled in bags.